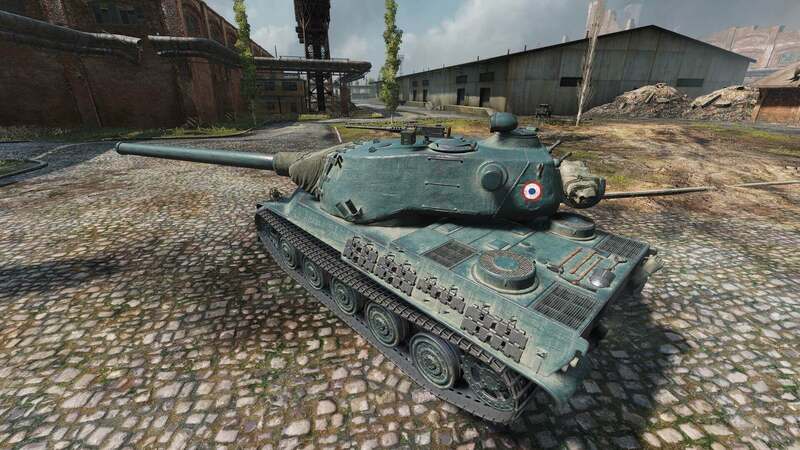 Three new heavy tanks reinforce the French line in 9.21, and today we're taking a closer look at their leader: the AMX M4 mle. 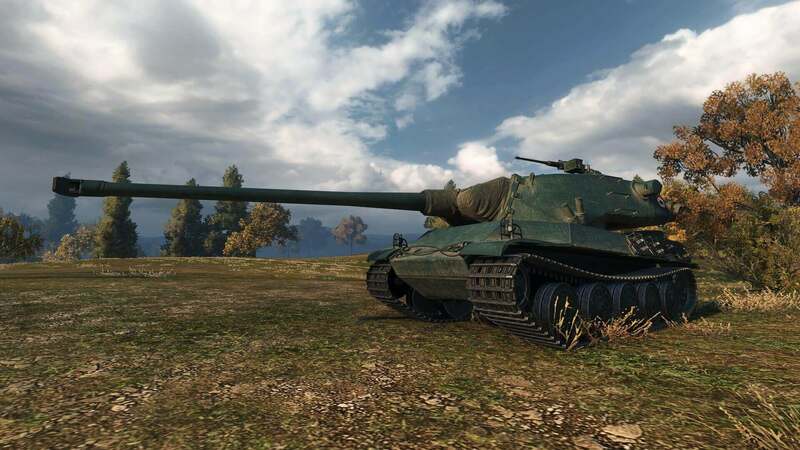 54 (Tier X). It easily switches gears between assault and support, which makes it a valuable asset for the team. Study its strengths and put them to work to lead the assault, rescue distressed allies, and devastate weaker targets up-close. 120-mm D. 1203 B: Go for it, if you enjoy playing as a front-line brawler, leading the charge into enemy territory. This gun is capable of dishing out steady damage thanks to high pen values, impressive ROF, and solid accuracy. The AMX M4 mle. 54's frontal armor means you don't have to be scared of taking a hit or two. So you can get in a few extra shots thanks to DPM, while your enemy's struggling to pierce your front plate. On the flip side, it has a lackluster-for-Tier-X alpha (400), labelling it ineffective at point-blank exchanges. Keep an eye out on the battlefield to know when and where your support is needed and take down distracted enemies from behind cover. 130-mm/45 Model 1935: If you're into trading shots at close range, mount the 130-mm gun and close in on a potential target. With it, you will throw punches like a pro boxer! Admittedly, its ROF and accuracy are far from the best at Tier X, but the 560 alpha damage more than makes up for it. Besides, this gun packs AP rounds (base and premium options), providing better shell normalization. Pop out of cover to exchange shots leveraging your alpha, duck back in to reload and then repeat! Your upper front plate has 377 mm of effective armor and just loves to eat up damage, making you doubt if it's a French tank you're playing. The lower front plant has nothing typically French to it either and soaks up shells at ease with its 250 mm of effective armor. Bring it to bear by baiting the enemy into firing at your front plate, then follow up with a swift 560 damage slap in their face. The AMX M4 mle. 54 gun depression is hardly groundbreaking, but you will respect what those eight degrees can do. You can hold your ground against multiple enemy tanks, hill-fighting and using terrain to hide weak spots. As long as you make your shots count and reduce exposure, you're doing a good job! Avoid sidescraping (unless you want to get several new view ports through your hull): Though your frontal plate and most of the hull stand strong like a true heavy, you have unreliable side and rear armor. Move it, move it! Wiggle your hull like a worm to make it difficult for enemies to hit your hatches. Keep your friends close: Rolling in the open alone will have a noticeable effect on your combat effectiveness. You just don't have the speed to quickly retreat to a safe spot. Play to your strengths: Your gun choice defines your combat role. Stick to it! 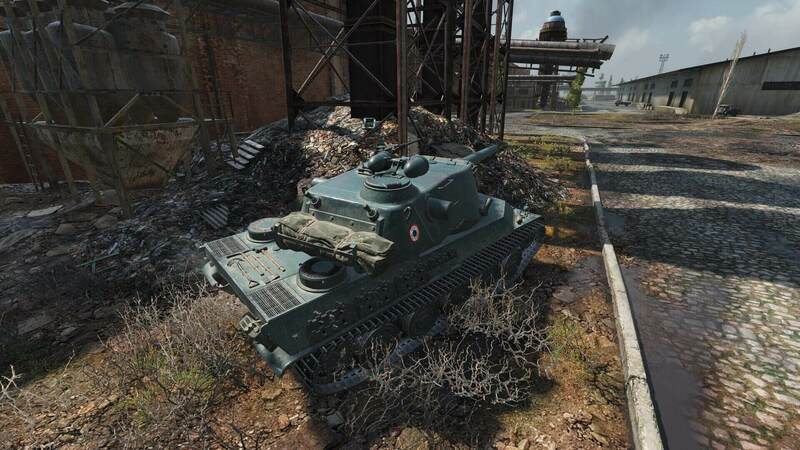 If you'd like a detailed take-on French non-autoloader HTs, check out the article here.